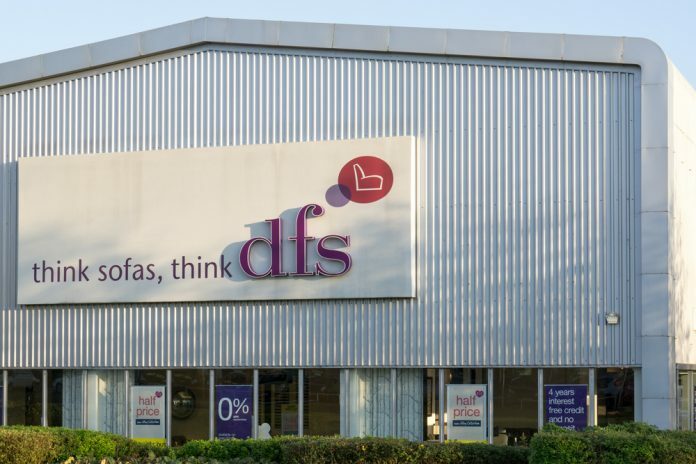 DFS has reported a 48.5 percent drop in profits for the year to 28 July. The sofa and living room furniture specialist experienced an “exceptional downturn” in sales, triggered by the summer heatwave. Profits for the year fell to £25.8 million, however, revenue for the group was more positive and increased by 14.1 percent to £870.5 million thanks to the group’s purchase of Sofology. The retailer warned earlier this year that results would be hit by the hot weather as well as the disruption in shipping over this past year. Thomas Cook (LON: TCG) has also been hit by the summer heatwave, with the group issuing a profit warning in September. DFS has also warned on the economic uncertainty posed by Brexit and the risks it could pose to results. “And these were mainly as a result of the summer being hotter than usual, as well as some temporary problems at Felixstowe. Arguably, the risks up ahead are much more serious. Despite a catch-up in sales in the first quarter, the outlook looks bleak, with a slew of potential problems from Brexit,” he added. Shares in DFS (LON: DFS) are currently trading at 205,50 (1110GMT).